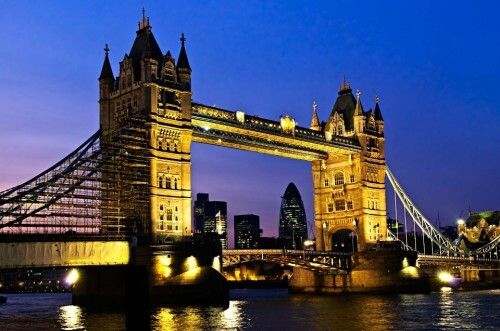 Cheap flights to UK: Brno-London for only €39! Ryanair now offers cheap flights from Czech Republic to UK. Return flights from Brno to London Stansted are available for only €39 / 1070 CZK. This price is valid if you travel with max 10 kg cabin luggage. There’s more expensive flights every single day, we listed just the cheapest options for you. We recommend to use this bus company for transport from Stansted Airport to the city center – tickets start at just 5 Pounds. « Cheap flights to Croatia: Berlin-Split for €71!